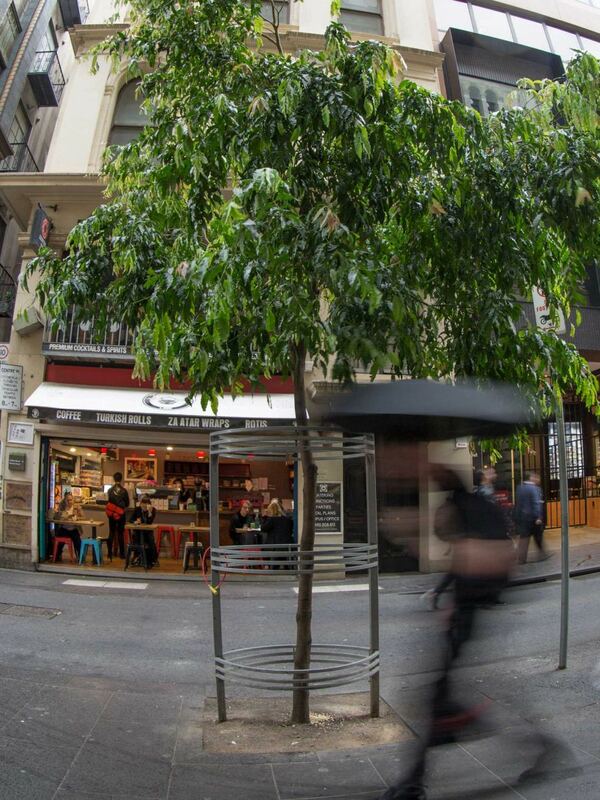 The City of Melbourne gave 70,000 trees email addresses so people could report on their condition. But instead people are writing love letters, existential queries and sometimes just bad puns. …These emails were sent as part of Melbourne City Council’s Urban Forest Visual, an interactive map that allows the public to find out more about any tree in the council area. …But the response was completely unexpected. Since the project started it’s received more than 4,000 emails from around the world… people often think technology removes us from nature but actually the opposite can be true.